Java and WordPress are very different technologies, so this is an attempt to compare and see where they intersect each other. “Why would you want to offer hosting? Hosting is hard!” We hear that a lot. Hosting is hard work, for sure. And that’s exactly why we offer it. Most of our competition relies on external hosting companies for their clients’ websites. In a lot of cases, that’s ok. Until it’s not. Sure, it’s sometimes cheaper, requires a lot less and bigger hosting companies even offer reseller programs. Do you know where your data is being stored? How many other websites are running on the same server as yours…hundreds? Thousands? If there’s a problem, does your web designer have a recent backup or the ability to reboot the server running your website? Yikes. So why bother with the stress of offering web hosting? Why get into a business that requires tremendous patience, extraordinary responsiveness, and technological wizardry? Because a website is only as good as the server that’s hosting it. Because our clients demand that their data stays safe and sound, and loads super-fast. And most importantly, because we love doing it. Our Linux admins have a passion for command line, cloud computing, and network security. We serve the needs of only a sliver of the hosting marketplace, and that’s just fine – we do it in an exemplary way. 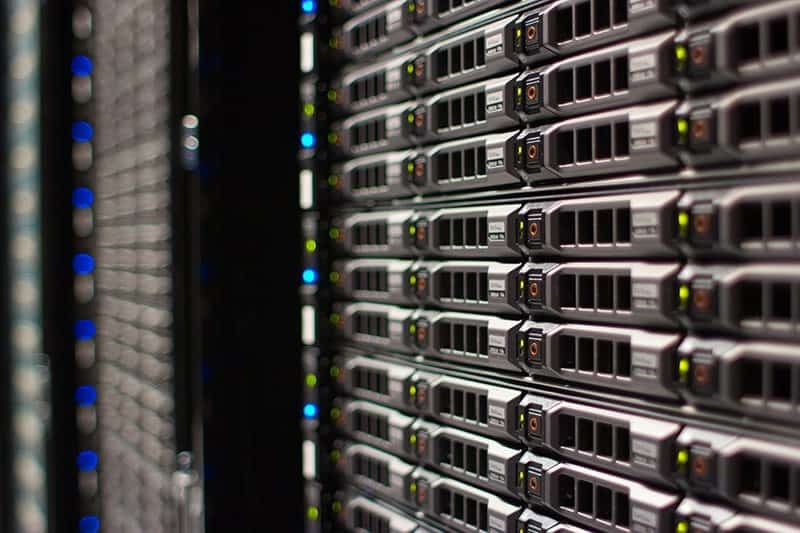 B2 Web Studios has invested significantly in a robust network of SSD cloud servers strategically installed at multiple data centers across the United States. These incredibly powerful servers host websites and web applications for clients who simply don’t want to deal with hosting. B2’s private cloud network was designed and built from scratch and is maintained and monitored by top-notch Linux server admins. It’s secure, redundant, and wicked fast. It’s not for everyone, and won’t try to be, but it’s definitely worth the price. We consider it a VIP service for those clients who publish content on their websites or online store, but don’t feel like worrying about security patches, backups, and other joys of server management (can you blame them?). We don’t offer feature-rich control panels for self-maintenance, because we do the maintaining for you. Think of it as your hosting concierge service. Want something installed or optimized? Just call us.